Atrial fibrillation occurs when the top part of the heart, called the atria, beats at around 300 beats per minute and leads to ineffective contraction of the atria. This predisposes to clots forming in the left atrium that can break off and travel to the brain and block circulation and result in strokes. Anticoagulation is the treatment of choice but there is considerable controversy about how to do this. Coumadin, aspirin, Plavix, fish oil, and nattokinase are discussed. In this Atrial Fibrillation Health Assessment we will ask you about how often you're in atrial fibrillation, how you are dealing with stroke prevention through anticoagulation, how you are managing the potential rhythm disturbances that can result, what supplements might be of value in preventing stroke, and look at drugs that can cause atrial fibrillation. Atrial fibrillation occurs when the top parts of the heart, called the atria, beat at around 300 beats per minute and lead to ineffective contraction of the atria. This predisposes to clots forming in the left atrium that can break off and travel to the brain and block circulation and result in strokes. Anticoagulation is the treatment of choice but there is considerable controversy about how to do this. Coumadin, aspirin, Pradaxa, Plavix, fish oil, and nattokinase are discussed. Dr. Saputo recommends discussing the treatment that is right for you with your health care practitioner. This Health Assessment provides information about how you can match treatment to your particular situation. NSAIDs have now been linked to an increased incidence of atrial fibrillation and flutter. The association was strongest for new users. The risk is increased by 40% for COX-1 inhibitors and 70% for COX-2 inhibitors such as Celebrex. This translates to 1 in 250 taking COX-1 drugs and 1 in 140 taking Celebrex. The risk is highest for the elderly, those with rheumatoid arthritis and chronic kidney disease. Other side effects of this class of drugs include heart attacks, strokes, ulcers, and kidney failure. 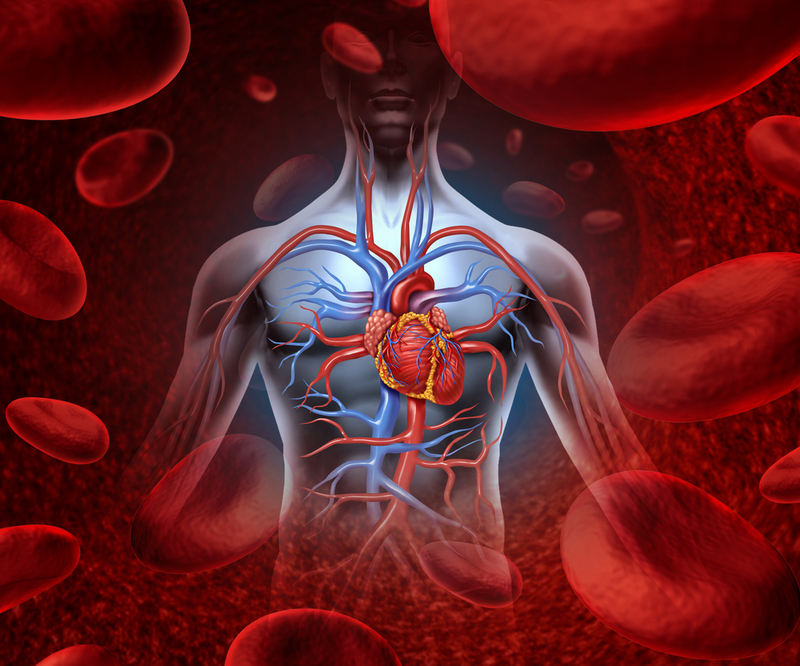 Pradaxa: a New Breakthrough in Anticoagulation? Pradaxa is currently the only FDA approved drug that inhibits factor Xa and seems to have significant advantages over Coumadin. Early studies have shown a 21% less likely risk of stroke in atrial fibrillation, a 31% lower risk of bleeding, and an 11% lower mortality rate. Two drugs under study by the FDA now include Xarelto, and Eliquis. If this data holds up, these drugs promise to replace Coumadin and perhaps aspirin and Plaxix as anticoagulants. This is well and good, but the science behind the conclusion that these drugs are the cat's meow is completely lacking. Until we have comparative studies that show head to head results from pharmaceutical drugs and nutritional products such as nattokinase, lumbrokinase, fish oil, ginko biloba, vitamin E etc., we will not have good data to guide us in choosing a therapy. Our government funded NIH has the responsibility to fund these studies and has let us down bigtime because of its conflicts of interest with Big Pharma. Lastly, we need a better way to be certain that the approach we're taking actually is working. The best way to do this is to look at blood under dark field microscopy. 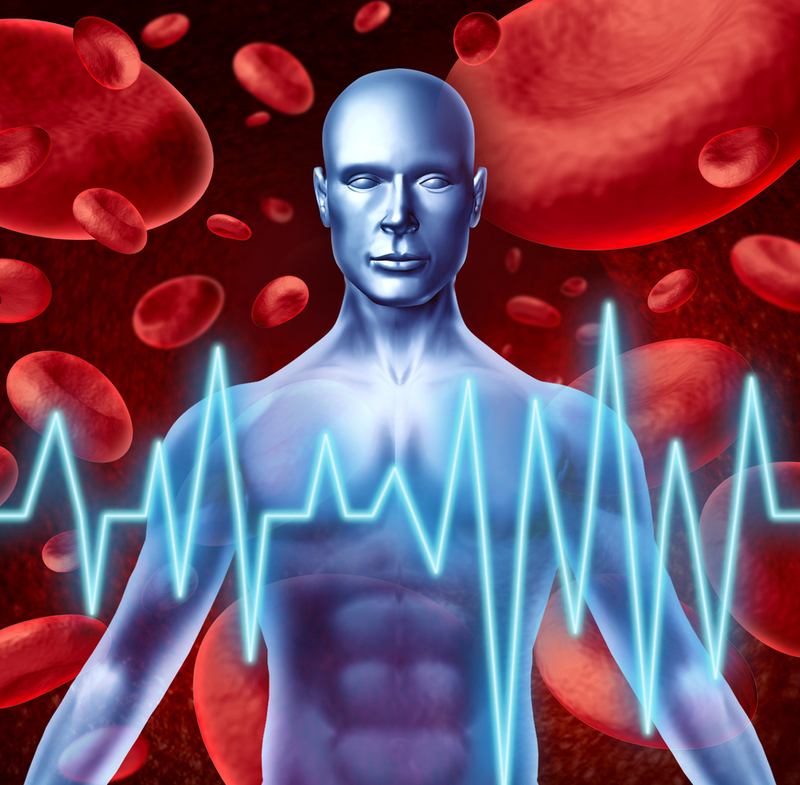 This is a far underutilized technology that could save a lot of heart attacks, strokes and other diseases where coagulation plays an important factor. Pradaxa: A New Brealthrough in Anticoagulation? 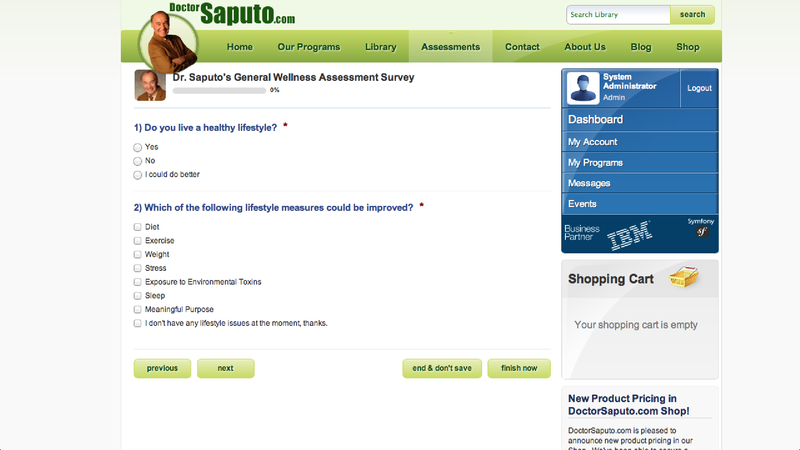 Here at DoctorSaputo.com, we have over 20 media files that are related to Atrial Fibrillation. 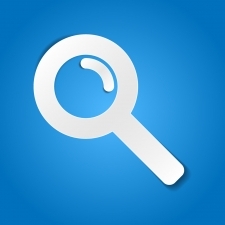 If you would prefer to search through them yourself, without the aid of the health assessment, Here is a link to get you to our content.